Porsche, the shortened form for Dr. Ing. 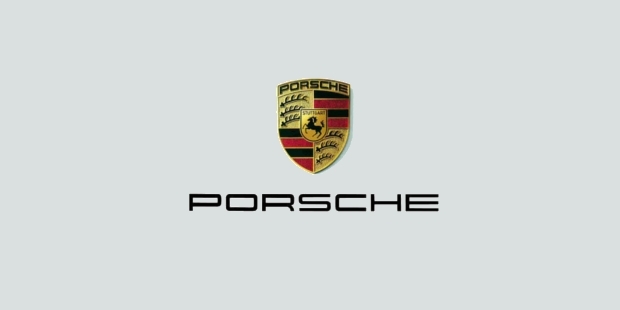 h.c. F. Porsche AG, is a German based automobile manufacturing company, with specialization in high-end sports cars, sedans and SUVs. Headquartered in the city of Stuttgart, it is owned by Volkswagen AG, and its current lineup includes models like the Panamera, Cayman, Boxster, 911, Cayenne, 918 and Macan. As far as motorsport is concerned, Porsche has been the most successful manufacturer of sports cars, totaling over 28,000 wins on the tracks. Today, it is the biggest race car manufacturing company in the world. Ferdinand Porsche was an Austrian engineer who first founded the company in 1931 in Austria, and then shifted it to Stuttgart. At first, the company offered consulting and development work for motor vehicles, without manufacturing any. Volkswagen Beetle and Porsche 64 were two of the very early assignments that Porsche had created under its name. During the World War II, the company produced thousands of heavy military tanks, including Kübelwagen and Schwimmwagen. 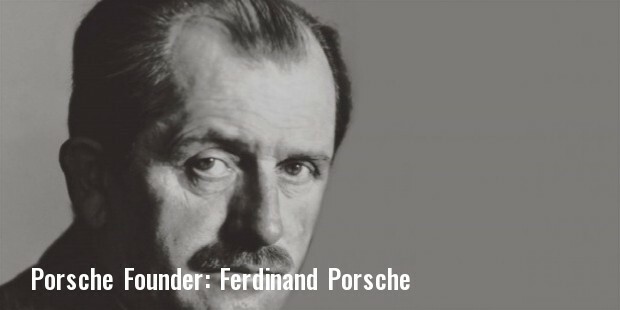 While Ferdinand was imprisoned for war crimes in 1945, his son, Ferry Porsche, created his own car, as he could not afford to buy one. In 1947, Ferry, along with Louise, founded Porsche Konstruktionen GesmbH, from which Porsche 356 and 360 were the earliest models to come up. Current Porsche models range from consumer models and sports cars to tractors and aircraft engines. Some of the most popular consumer models include Cayman GTS, Panamera, Boxster, Cayenne, Macan and Spyder. Most successful racing models of Porsche include the 909 Bergspyder, RS Spyder (9R6) and 360 Cisitalia, and the company’s prototypes include Porsche C88, Boxster Concept, Porsche Mission E and the 959 Prototype. Porsche has also manufactured a number of tractor models, including Porsche Super (38 hp), Porsche Junior (14 hp) and Porsche Diesel Super. The company launched Cayenne S Hybrid in 2010, announced Panamera S Hybrid, and launched 918 hypercar in the year 2014 featuring a hybrid system. Panamera S E-Hybrid is a plug-in hybrid Porsche model released in 2013. Their S E-Hybrid will be the very first plug-in hybrid car in the company’s SUV segment. Porsche is also the proud manufacturer of Porsche PFM 3200, the aircraft engine. Porsche always had close relationships with Volkswagen, and then Volkswagen Group, perhaps because Volkswagen Beetle, the first car of the company, was created by Ferdinand Porsche himself. Porsche collaborated with Volkswagen in 1969 to create VW-Porsche 914 and 914-6, in which 914 had an engine of Volkswagen, while 914-6 had an engine of Porsche. Then they worked together in 1976 to create 912E and 924, both of which had many components from Audi, and were manufactured in the Neckarsulm factory of Audi. The 944 models were also manufactured in the factory, but they did not use many Volkswagen components. According to a survey, more than 97% of Porsche cars sold 25 years ago are still running on the roads, which proves their quality and high performance features. Their Boxster and Cayman models are considered as the most reliable vehicles till date. 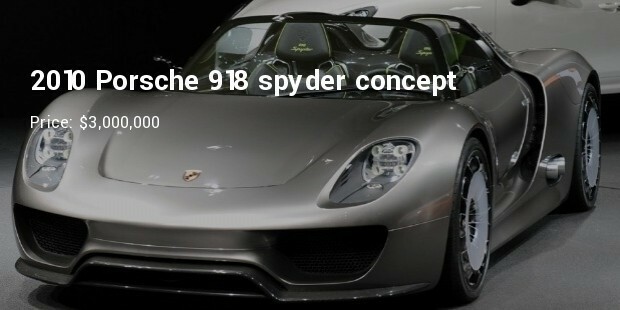 Technischer Überwachungsverein has rated Porsche 911 as the most reliable car in Germany.